No matter if warm, full-bodied or punchy—each label has its own sound and each artist or label comes with different preferences. With our work, we are able to shape the sound of the tracks significantly. That’s why at Schnittstelle, we always adapt the mastering as well as the vinyl cut to the individual requirements of our customers. For this, we rely on our excellently equipped studios with first class monitoring and mastering gear as well as a high-end cutting equipment including all common brands of lacquer discs. Most of our equipment have been produced or modified exclusively for our purposes. For special analog projects, we also offer a tape machine. Both of our Berlin-based mastering studios are especially designed for our purposes as fully floating rooms, so-called room-in-room concepts, by Karlheinz Stegmaier and the architect office B C K Architektur + Bauphysik. They are extremely well insulated, especially for low frequencies. At the same time, thanks to the wisely installed diffusors, they reach a vivid sound without any musical reflections. Since 2003, Schnittstelle has been active—at first in Frankfurt am Main and since 2015 in Berlin. By now, our team consists of four very experienced mastering engineers, each of whom is an enthusiastic musician or music lover. We handle each new project with great joy and motivation. Because we know that our customers like to listen to the final product as soon as possible, we try to finish all orders within one week. With most of our customers, we are proudly looking back at a ten-year or longer relationship. We value a personal communication and a profound consulting very much. In total, since the foundation of Schnittstelle, we have cut more than 14,000 vinyl disks and mastered more than 25,000 tracks for major labels as well as for indie labels—starting from techno, minimal, house and E.B.M. up to rock, pop, acoustic, experimental and ambient. Already as a young child, Andreas was making music and experimenting with electronic circuits. As trained radio and television engineer, he started to work with entertainment electronics and later with high-end mixing desks until he finally followed his passion and started to master tracks–first for his own productions as techno, ambient and electro artist, later for friends and eventually for the first customers. He has learnt to cut vinyl from the experienced cutting engineers Dipl. ing. Djamiel Mehtieff and Sean W. Davies, who also installed the first cutting system at the newly found Schnittstelle in 2003. Since then, Andreas has dedicated every day to mastering & cutting. In 2015, during the relocation to Berlin, he enlarged and modernized the studios to meet his increased requirements. 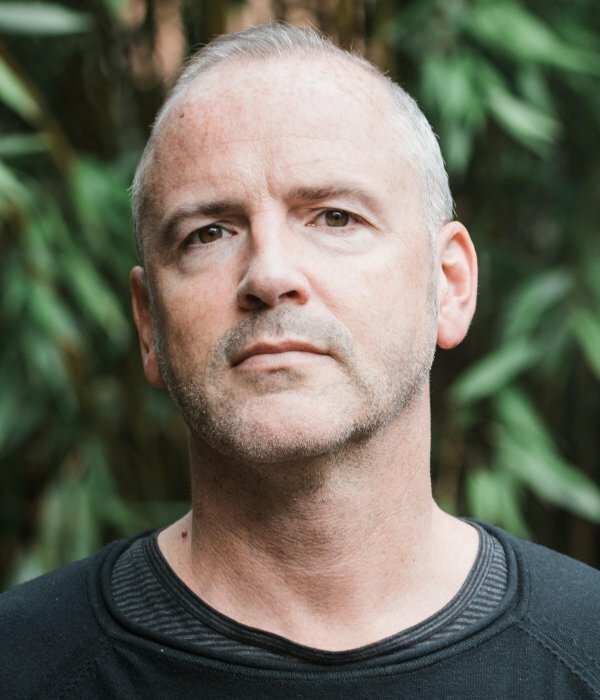 Musician, music lover and gear head from the heart, autodidact with a 35 years learning curve in sound and frequencies, Thomas has shaped the early German acid and techno and is still adding to the contemporary music scene to this very day. Dedicated to sound and objective in his mastering skills and open and dedicated to all kinds of music genres from electronic, hiphop, rock, pop, psychedelic, classic, avantgarde, to name but a few, working without prejudice for customers with great respect to their music. Having studied audio engineering and enjoyed a classical music education, Kitaro’s work profits from a comprehensive knowledge as well as a precisely trained hearing. During his career, he has dealt with multiple sound genres and therefore likes to process any kind of music, notably also uncommon arrangements. 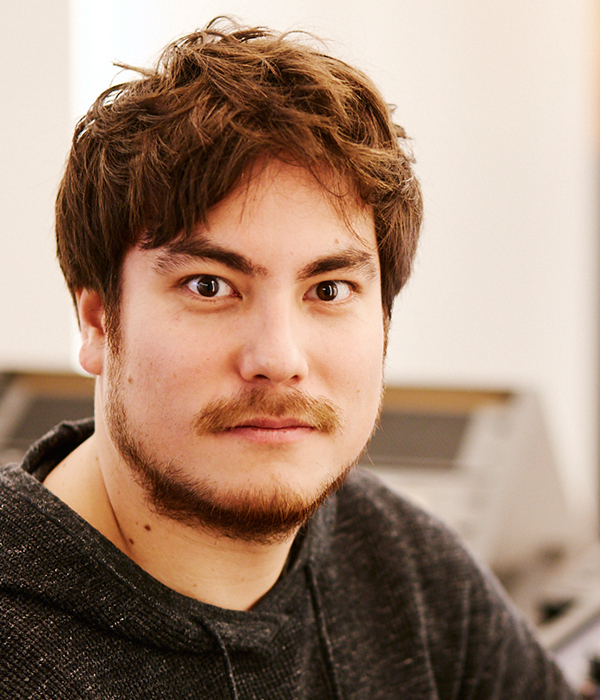 His first stop as an audio engineer was monoposto Mastering in Düsseldorf. 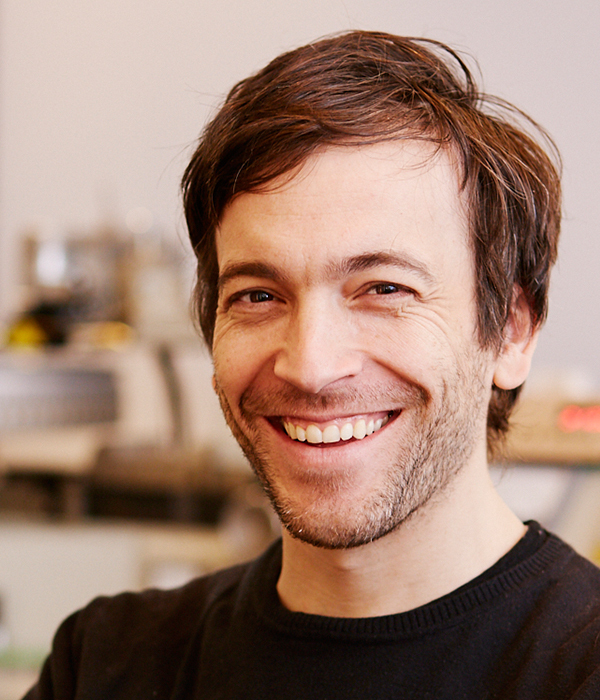 There, he has been working for 10 years—starting as assistant and concluding as senior engineer—before he came to Schnittstelle, where he had himself trained as a cutting engineer by Andreas. Concerning his vinyl cuts as well as his masterings, he is very eager to extract even the tiniest details and thus put the adequate touch on the sound—of course tailored to the customers’ preferences, who he, by the way, also can advise in Japanese if desired. 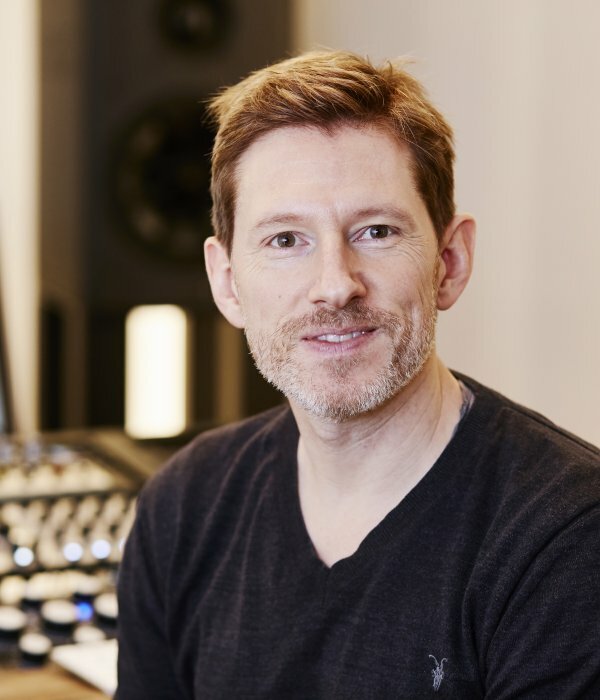 Kassian is a trained and studied „Tonmeister“ and has been working as a mastering engineer for more than 10 years. His experiences in different fields of audio engineering like recording and mixing of various music genres range from electronic music, post rock, techno to contemporary and classical Music, which leads to the fact that many musicians rely on his abilities as producer and trusted advisor for musical and artistic feedback. Being a musician himself, he is always enjoying new sounds, methods and visions.